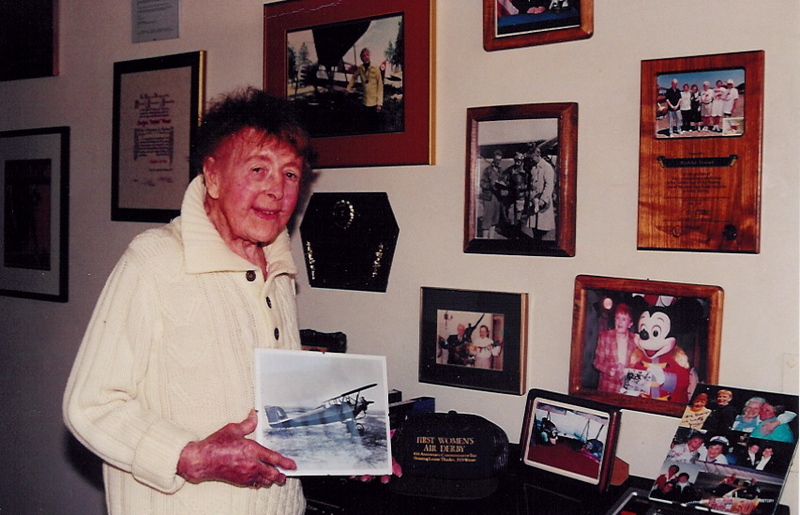 There are a lot of aviation celebrities out there, but few tend to match the vision and personality of Kermit Weeks. While he loves to fly airplanes—many, many of them—Weeks sees the magic of flight as a powerful tool to educate the masses about our world and, more importantly, themselves. “Believe it or not, it all started with a song called ‘Snoopy and the Red Baron.’ It changed my life forever,” Kermit Weeks said. Weeks was born in Salt Lake City, but later moved with his family to Miami, when he was 15 years old. Like many teenagers, he was influenced by music, but one song in particular changed his perspective forever. “Believe it or not, it all started with a song called ‘Snoopy and the Red Baron.’ It changed my life forever,” he recently said. Weeks said he was always interested in working and designing machines. 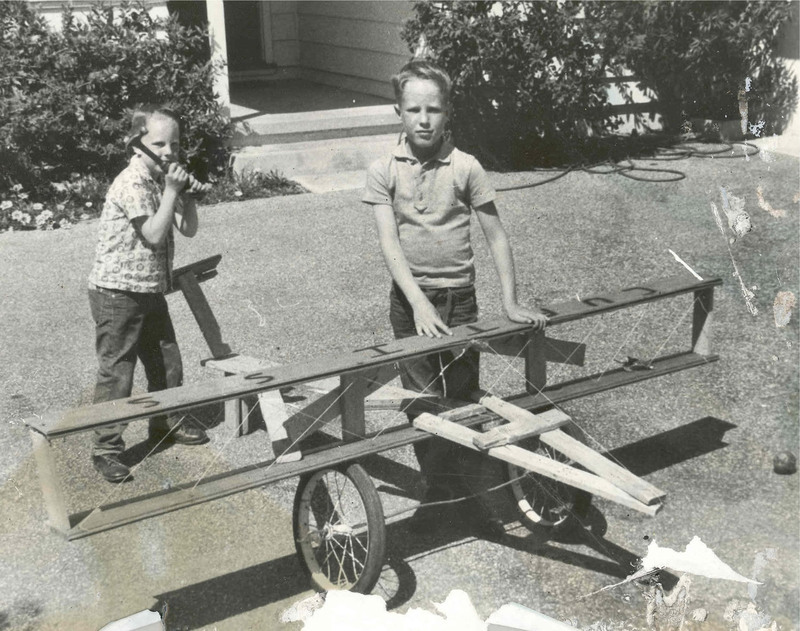 Eventually this mechanical interest melded with his love of aviation to help him develop a keen desire to build airplanes. Constructing a kit aircraft would be a logical step. Weeks’ first introduction to the homebuilt movement grabbed his attention and allowed him to develop several aircraft designs. 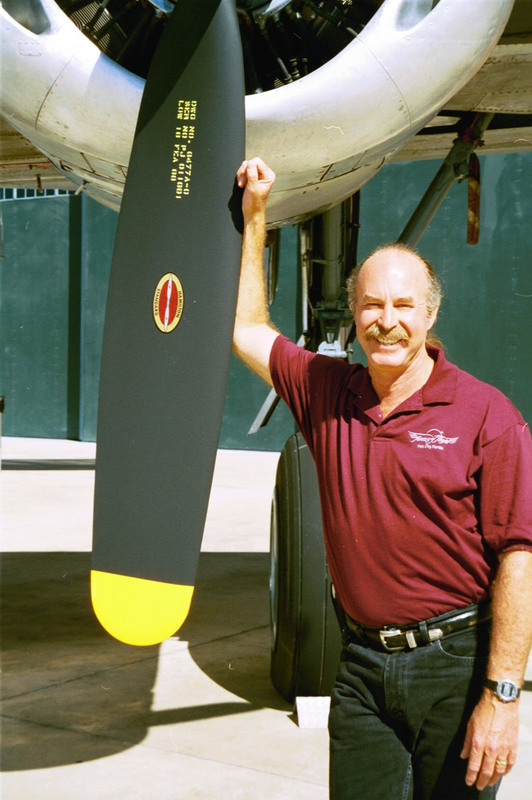 At age 17, while still in high school and not yet certified as a pilot, he began construction of his first homebuilt aircraft, which he flew four years later. 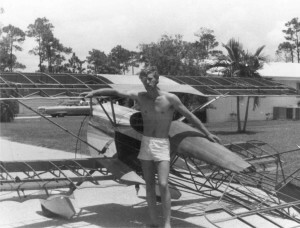 The decision to embark on the ambitious project was influenced greatly by a fellow homebuilder working on a Starduster II. Weeks hadn’t even soloed yet, but nevertheless knew homebuilding was for him. His second airplane was the Weeks Special, which he later flew in competition. Aerobatics came fairly easy for the new pilot, who had soloed in just six and a half hours. “We practiced all the basic maneuvers at safe altitudes, although slow rolls took us a little longer to master,” Weeks admits. In 1973, during his sophomore year of aeronautical engineering at Purdue University, Weeks decided school wasn’t for him. He quit class and finished his Weeks Special design and trained for aerobatic competition. 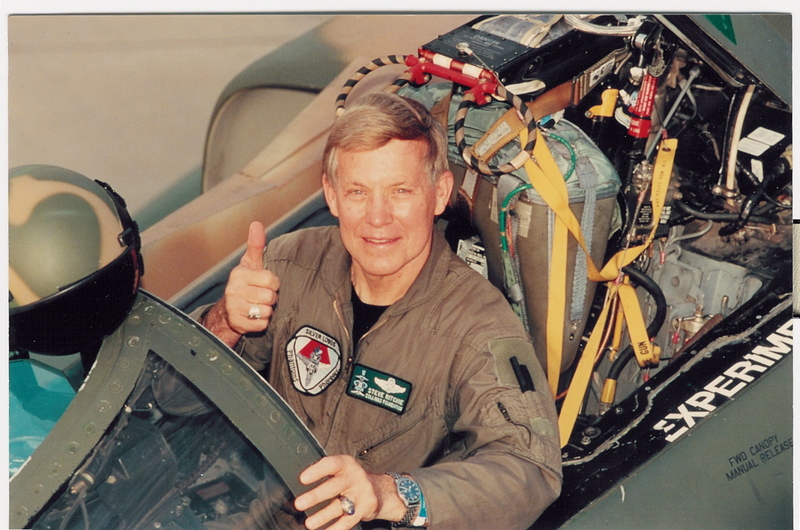 In 1977, at age 24, he made the U.S. Aerobatics Team. In 1978, he won three silver medals and one bronze in the World Aerobatics Championships held in Czechoslovakia. 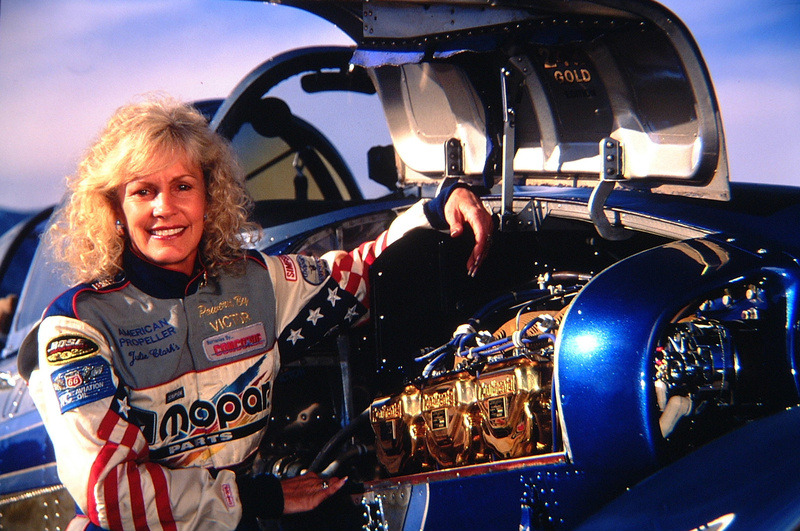 Over the years, Weeks placed in the top three in the world five times, while winning a slew of other contests, including two wins at the U.S. National Aerobatics Championships and several Invitational Masters Championships in different worldwide competitions. During the late 1970s, Weeks attended a couple of air race events in the Miami area and marveled at the variety of warbirds flying. That was when he decided to set his sights on owning a P-51 Mustang. 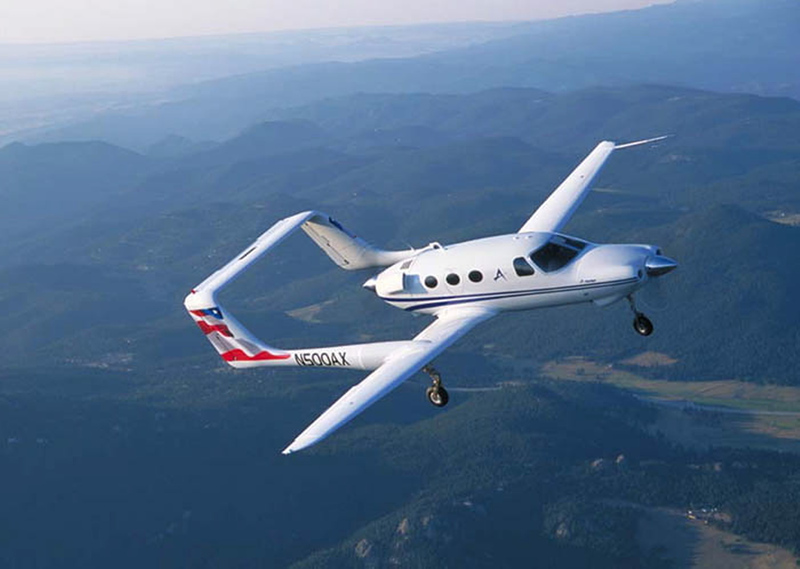 He was able to overcome the main obstacle to owning such an aircraft—money—by benefiting from an inheritance, which had started to become active at that stage in his life. His grandfather was involved in several oil projects in the 1950s and subsequently included Weeks in the estate planning. 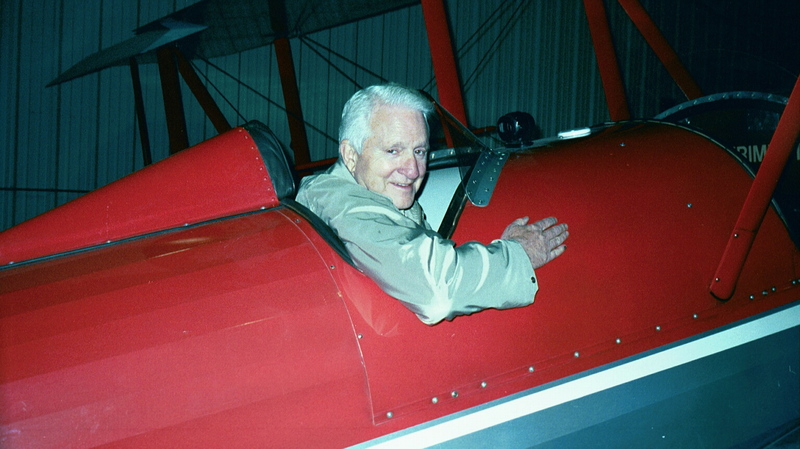 Weeks felt an obligation to share his good fortune and acquire many of the aircraft he had always marveled at. His first airplane, a T-6 Texan, wasn’t his first aircraft of choice. Kermit Weeks and his younger brother, Chris, in 1961. With the acquisition of several other aircraft, Weeks soon realized the increasing need to house them in a large facility. However, he also wanted to provide aviation enthusiasts the opportunity to enjoy viewing the aircraft. In 1980, he drafted plans on paper for the Weeks Air Museum. 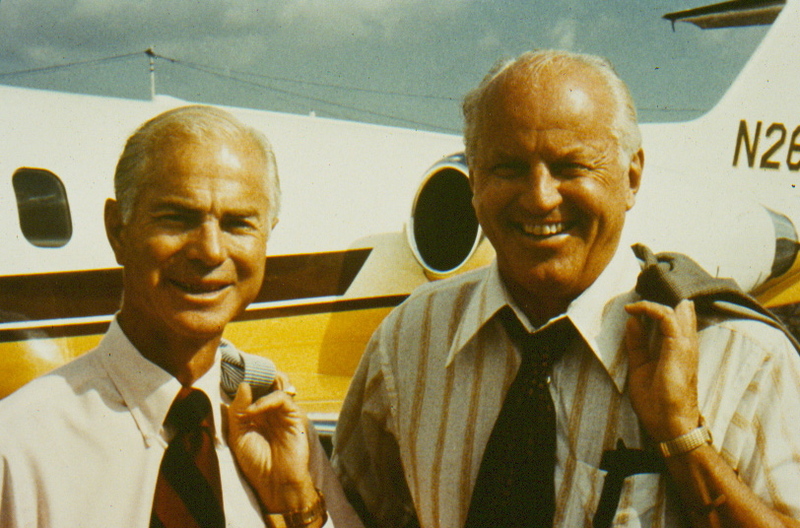 In 1985, the doors opened to the new facility located on Tamiami Airport property. Almost immediately, Weeks realized he would need an even larger facility, as his personal collection continued to expand. After some research, he decided the best place to have an aviation attraction isn’t on airport property, but in a centrally situated location where the general public can have easy access from all directions. 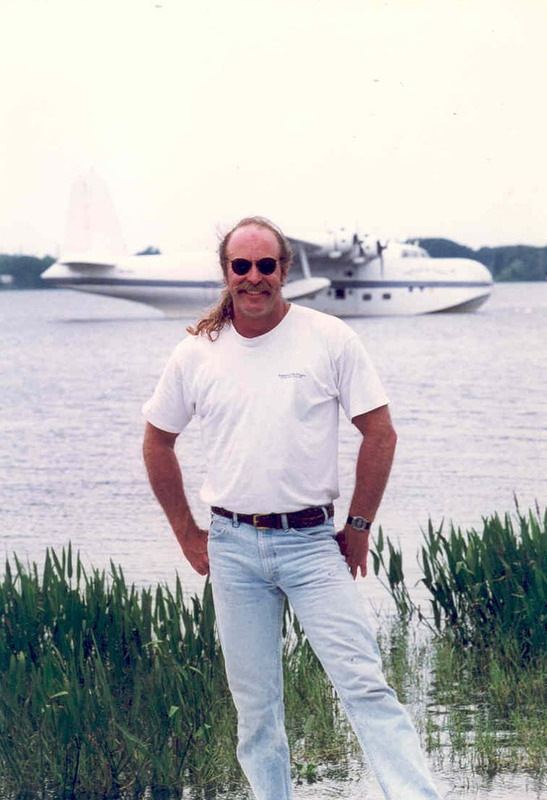 In the mid-1980s, he began acquiring a 300-acre site near Polk City, Fla., 20 miles southwest of Walt Disney World, for his latest venture: an aviation-themed attraction called Fantasy of Flight. Weeks had certain prerequisites the new location would have to meet. “I knew Central Florida was the best place to set up Fantasy of Flight. It’s right off the I-4 corridor and near some of the world’s major tourist attractions. The location I found in Polk City met my three main requirements: enough land for a 5,000-foot runway, easy access from the tourist areas, and water access for my seaplanes. The lake near the facility allows us to encompass all aspects of aviation in the attraction,” he explained. In 1992, as development plans finalized for Fantasy of Flight, Hurricane Andrew struck the Miami area, virtually destroying the Weeks Air Museum facility and seriously damaging most of the vintage aircraft within it. The museum was repaired and reopened in 1994. The new location opened in 1995, about 10 years after the Weeks Air Museum’s debut. Weeks said that Hurricane Andrew may have accelerated the move somewhat, but the decision to leave Tamiami was made long before. “The Fantasy of Flight permits were obtained four months after Hurricane Andrew hit Miami, and six months after the storm hit, we broke ground in Polk City,” he recalls. Kermit Weeks, fresh out of high school, in 1971. Fantasy of Flight is all about aviation, and while some may think it’s just a hangar full of aircraft, there’s a lot more to see. After taking a quick peek around the lobby and perhaps enjoying a soda at the 1950s-style Compass Rose Restaurant, visitors are led into the amusement area. As soon as you walk past the doorway, you literally find yourself in another era. Standing in the fuselage of a DC-6 configured for a nighttime jump, the authentic piped-in noises, voices, smells and other intricate details make the attraction as real as it gets. Throughout the maze of other exhibits, the same dramatic feeling is captured. The Fantasy of Flight team seemed to spare no expense in making this a true experience where the visitor is immersed in another time, when the world was facing a different set of challenges. World War II is the main theme of the attraction area, and at times you can’t help but forget you’re actually in Polk City, nearly 60 years after the first atomic bomb was dropped. After leaving the attraction area, visitors find themselves in a large hangar filled with rich aviation history. 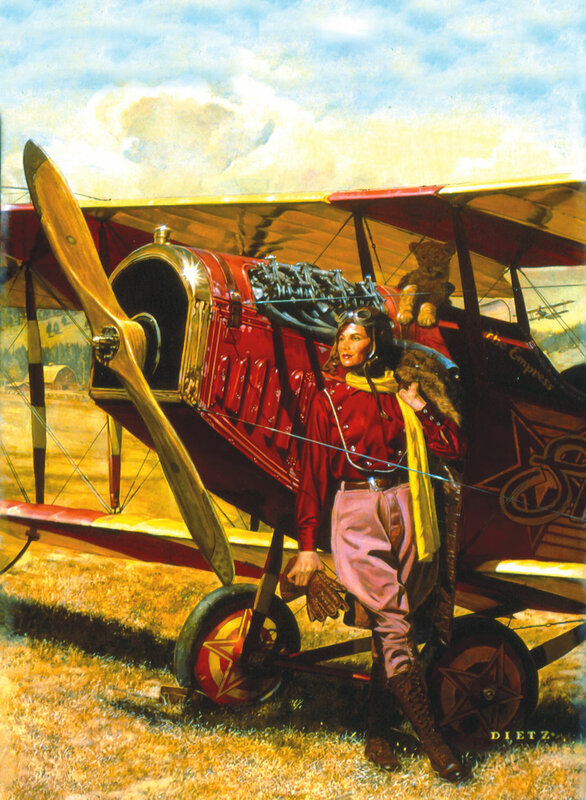 Weeks’ vast collection covers a wide range of aircraft types encompassing several eras of aviation. 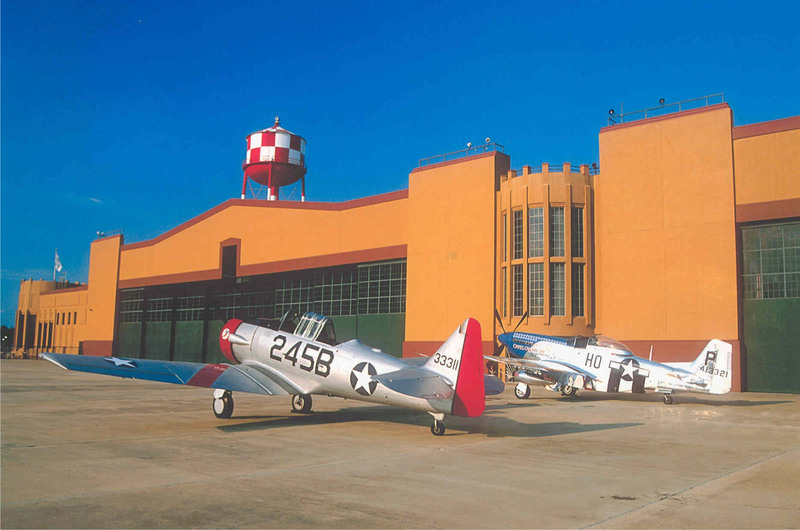 If warbirds are your fancy, then you’ll be a true happy camper at Fantasy of Flight. Nevertheless, there are many other types of aircraft on display for the aviation enthusiast. The staff makes it clear that every airplane is maintained in airworthy condition, allowing one aircraft to fly a public onsite demonstration every day of the year. While Fantasy of Flight offers the largest private aircraft collection in the world, certain airplanes seem to stand out among the rest. Weeks’ Short Sunderland MK V is often seen at large aviation gatherings, including Oshkosh’s Lake Winnebago. The large airplane was originally built in 1944, as a Sunderland Mk III, and later converted to an Mk V with the American engines. It flew with three different countries during World War II, including the British, Canadians, and finishing its tour with the Norwegians. After the war, it was later used to haul supplies into Germany during the Berlin Airlift. It then saw service with the Royal New Zealand Air Force operating out of Fiji. In 1964, this aircraft was purchased by Australia’s Ansett flying boats to replace one that was lost moored in a storm. The Sunderland design was developed from the early British Empire flying boats that serviced the British Empire during the last colonial days prior to World War II. The first Sunderland flew in 1937, and was the first British flying boat to have power-operated gun turrets. Able to stay airborne for 16 hours, they were used for coastal patrol, cargo, air-sea rescue and convoy protection against enemy submarines. Because of the many guns protruding from the aircraft, the Germans dubbed the large seaplane The Flying Porcupine. Built primarily of wood, and fabric covered, the Polikarpov PO-2 was originally designed and built in the late 1920s as a training and light utility aircraft. By the time the Russians became involved, 13,000 of the rugged little aircraft had been built. With almost 40,000 built between 1928 and 1959, the plane holds the record for the longest production run in history. A sharp T-6 Texan and shiny P-51 Mustang await their next flight on the Fantasy of Flight ramp. Cameron Balloons in Bristol, England, built the Spirit of Peace Balloon capsule in 1998, in an attempt to be the first balloon to fly nonstop around the world and win a $1,000,000 prize sponsored by Anheuser Busch. The aircraft’s crew of three would breathe air produced from liquid oxygen and nitrogen. There were two bunks for sleeping, keeping at least one of the crew awake to fly the balloon. 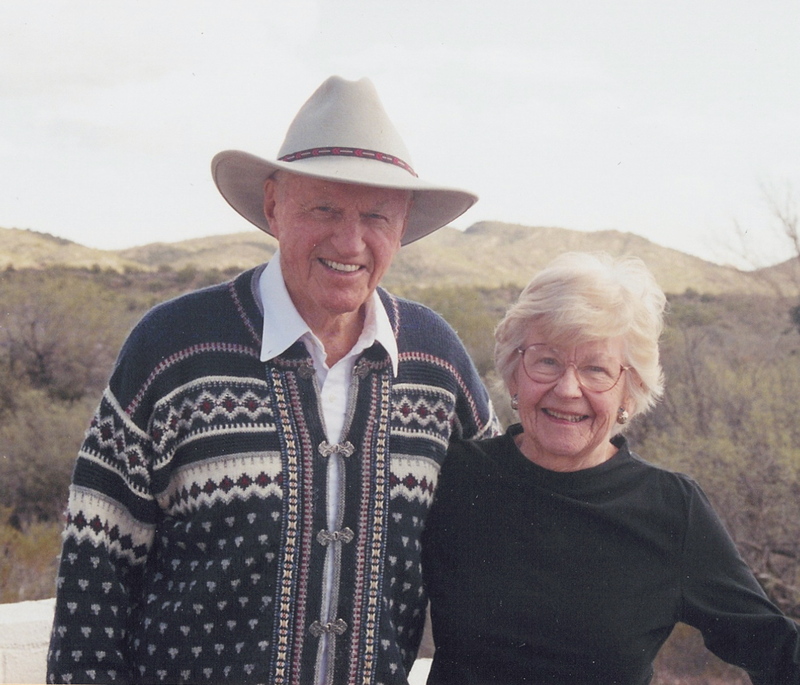 By the 1998-1999 season, the Spirit of Peace was ready at its launch site in Albuquerque, N.M. Almost 30 long-distance attempts were made by this time with some of the balloons sponsored by Steve Fossett, Barron Hilton and Richard Branson. The furthest anyone had made it was about 65 percent around the world, some having forced landings in the oceans and deserts. 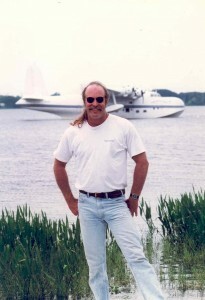 In February 1999, while anxiously awaiting the jet stream to come south over Albuquerque and trying to obtain permission to fly over communist China, the Spirit of Peace crew watched as the Branson crew found favorable conditions and launched out of Morocco headed for China, only to later ditch off the Hawaiian coast. As the season was winding down in Albuquerque, the Breitling Orbiter team launched from Switzerland. After almost 20 days, they became the first balloon to travel around the world when they touched down March 21, 1999, in Egypt. Weeks’ mother, Rev. Marta Weeks, who used the capsule to promote “harmony, social justice and world peace,” sponsored the Spirit of Peace. After the Breitling team won the race, she donated the capsule to the Weeks Air Museum. Not wanting to give up his dream of flying around the world, Fossett purchased the Spirit of Peace envelope and used it on an unsuccessful attempt to become the first solo balloon pilot to circumnavigate the globe. He was successful on an attempt several years later, when he again took off from Australia and after 15 days in the air landed back in Australia on July 4, 2002. Like many early aircraft, this rare airplane in Weeks’ collection has no ailerons to make it roll. It uses the wing-warping technique, like a bird that actually twists one wing up while the other wing goes down. As with all rotary engines, the propeller is bolted to the engine, spinning as one unit. Kermit Weeks’ Short Sunderland is often seen at large aviation gatherings. Its designer, Walter Brock, was an American that learned to fly in England in 1912. He quickly moved on to becoming a flight instructor and became the first pilot to deliberately take off in gale force winds. Flying aircraft owned by Graham White, Brock became a famous pre-war racing pilot by winning races all over the European continent until the beginning of World War I. The most famous and prestigious race he won was on July 11, 1914, from London to Paris. 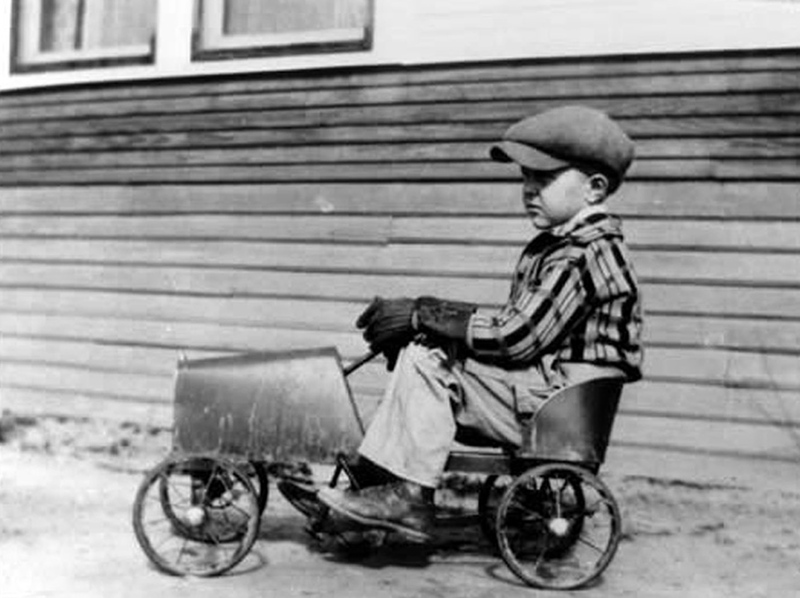 With parts of his racer in hand, Brock left for America the day after England entered World War I. In 1916, using the parts he brought back with him, Brock built this exhibit aircraft using a smaller 50-hp Gnome engine. Unique to that engine is the fact that its inlet valves are located in the top of the pistons, not in the cylinders, as most engines. Because of this, carbon accumulates on valves and the engine must be torn down and the valves cleaned every 10 hours of running time. Weeks’ Storch is one of only a few aircraft left in existence and possibly one of three original German models in airworthy condition. Fieseler designed the Storch, or Stork, in 1935, as a slow-flying liaison aircraft. With its high-lift wings and fixed slots it could take off and land in very short distances. Many famous events involved this aircraft during World War II, including the rescue of Italian dictator Mussolini from a hotel atop a mountain peak. Also historically significant, a Storch transported the bomb that was used in an attempt on Hitler’s life in July 1944. Less than a year later, Hanna Reitsch, the famous German woman test pilot, flew into the heart of besieged Berlin and landed near the Brandenburg Gate in an attempt to rescue Hitler from the surrounding Russians. During the occupation of France, the Germans set up a Storch factory and forced the French to build them. After the war, the French found themselves with tooling and parts. It was such a good airplane that the French continued to build them for civilian use. Today, Weeks’ Storch is often flown during the daily flying aircraft display. Even with its current success, Kermit Weeks has a lot of plans for Fantasy of Flight’s expansion. He wants to move beyond the typical museum experience and provide an educational environment for the non-aviation enthusiast. 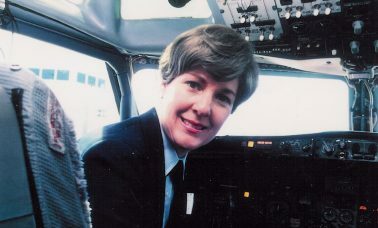 “I want to cater to the general public and move away from only pleasing the pilots. Many museums exhibit aviation; I want to celebrate flight,” he said. He wouldn’t detail the facility’s future plans, but knowing his sense of creativity, one can only wonder what Kermit Weeks has in store for all of us. 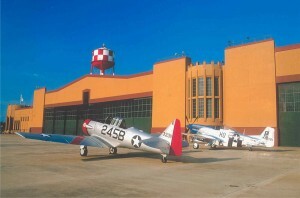 For more information, call 863-984-3500 or visit www.fantasyofflight.com.